There are currently 95,326 users on this website. Nice coin. Is this a proof? Looks to be fairly early die state with sharp devices. Possibly it is polishing but it might be a lightly punched MM. Thank you - I think it is a proof. 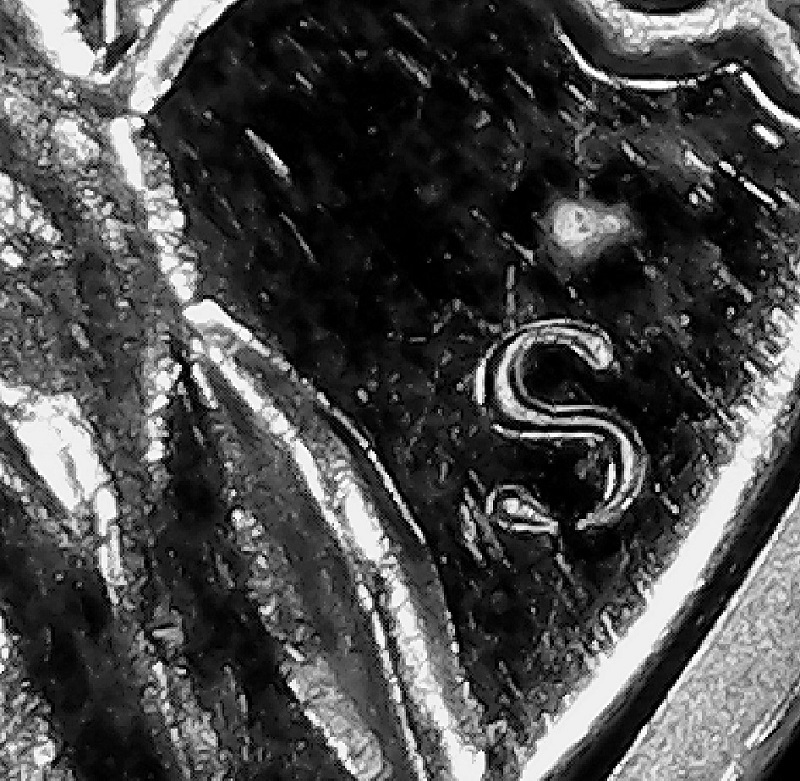 The mint mark is so thin (even vanishing along the bottom), I assumed polishing. If it is lightly punched, perhaps also slightly tilted away from upright position to account for missing area? Maybe you are on to something! Over Polished die issue for sure. Or, the mint mark was not set as deeply as it should have been? That is why the other devices on the coin looks normal. My initial thought was heavily polished. I am gravitating towards a light or shallow punch just because, as has been pointed out, the other devices show no trace of heavy polishing. Thanks everyone for helping me think about this! It took 2.78 seconds to rattle this change.